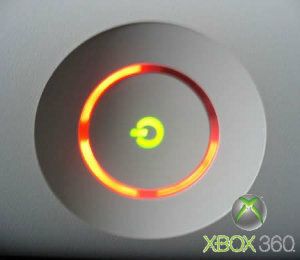 The Red Ring of Death is the term that was given to the red ring that appeared where the green lights should be on the front of Microsoft’s X-Box 360. 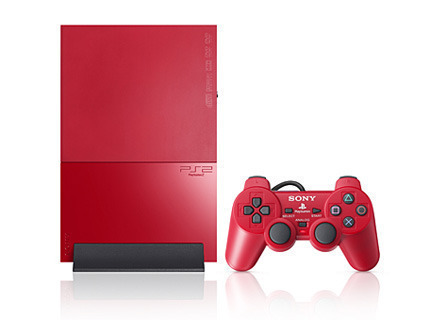 It is called the Red Ring of Death because its presence meant that the machine was about to fail. Every gamer dreads this. 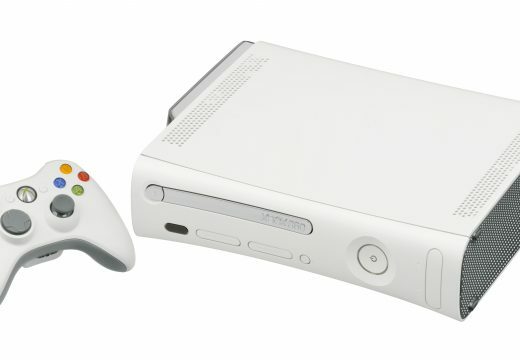 Microsoft has taken the problem into consideration and has since released a new 360 that prevents this from occurring. Fundamentally, overheating causes the red ring of death. The 360 is inefficient where cooling is concerned. Therefore, if the machine is located anywhere that does not have an open airflow, it will overheat. Think of it as a laptop. If you keep it in your lap for hours on end, it will get very hot. This much heat is neither good for the computer nor the 360. However, it should be noted that while the red ring of death typically means the machine is about to go, there are other lights that appear that can help to diagnose the machine’s problems. By paying attention to the lights, the user will have a better understanding of what needs repairing and whether it needs to be sent back to Microsoft. All of the lights, other than the first left quadrant, flashing on the front of the 360 signify a general hardware failure. At this point the user should send the 360 back to Microsoft as very little can be done to rectify this. Some suggest unplugging all the cables and then plugging them back in, but for the most part, the 360 is about to fail. If the problem is indicated in the second quadrant (going clockwise), then that means the machine is overheating. Turn it off, unplug it, and move it to a place where it can get alot of air. Once it has cooled down, plug it back in and keep playing. Since it overheated in its current location, consider moving it to a more aerated location. When the problem is indicated by the third quadrant, this is also a hardware failure. Try playing with the cables, but it will very likely have to be sent back to Microsoft. This hardware failure differs from the one that the first quadrant indicates because the first is a general hardware failure, while this might be a specific one. The least serious indication of a problem is when all four lights are flashing. This simply means that the AV cable is not properly connected. Disconnect it and then push it back in until it clicks. When it clicks, the AV cable is properly installed and the 360 can be used. However, if that does not work, contact Microsoft. 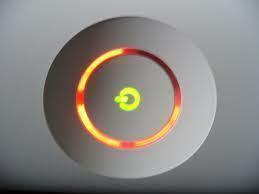 The red ring of death is no enjoyment for gamers. However, in an attempt to avoid the time it takes to have Microsoft dispatch a box to pick up the 360, try diagnosing the problem yourself beforehand by looking at the lights that appear. 174 queries in 0.464 seconds.